The Blues fans were left utterly disappointed not to have claimed the full three points from the Emirates tonight, with Alvaro Morata missing the majority of Chelsea’s great chances in the game. The Spanish striker missed a hat-trick of one-on-ones. A £70m signing should be doing a lot better in front of the goal, and the fans certainly know that. 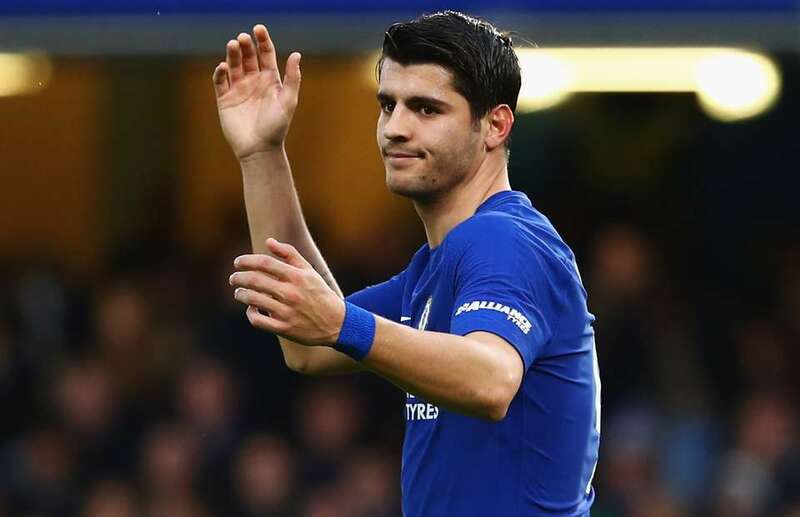 If Chelsea had won the game, it wouldn’t have been such a big of a deal for anyone but Morata personally. But now that his chances were the main reason we drew, it’s hard not to make him the scapegoat for our two lost points. Never seen a Chelsea centre forward miss three 1-on-1s in the same game. What’s the point of harping on about his technique & link-up when he can’t do what he’s paid to do? Kane would have scored a hat trick. 😔WHAT THE HELL!!! Morata could've had a hattrick😭 the finishing was horrible.Upset to not get all the 3 points.On we move to the next game. He just went full Torres. Three chances to score. Three chances to help us win the game. All three chances bottled by Alvaro Morata. Lost for words, this is how disappointed and angry I am. This Morata performance is worse than anything Torres ever dished out. Join the conversation on our Twitter and Facebook pages!